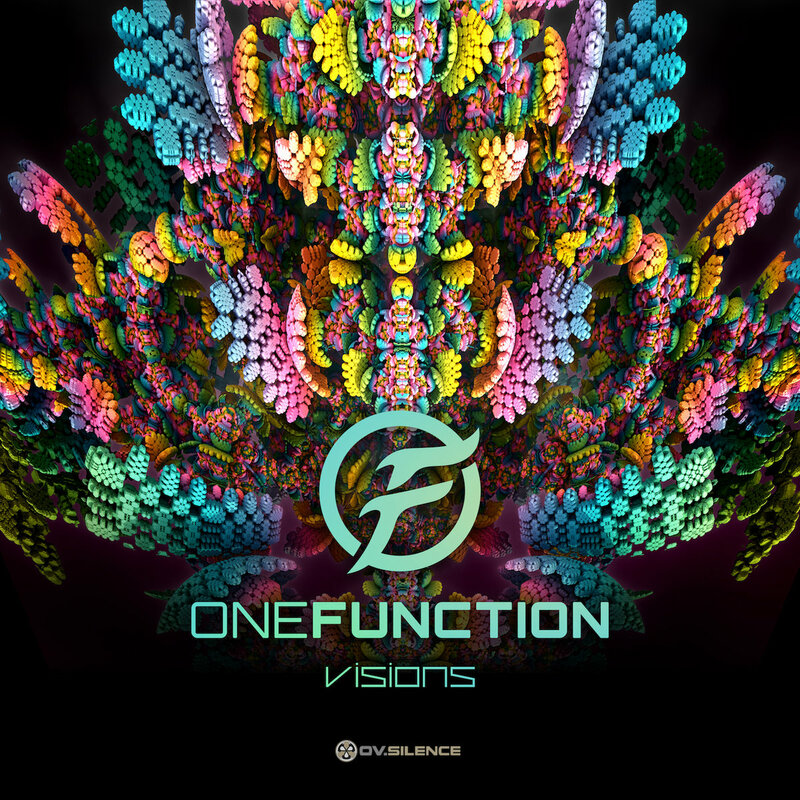 “One Function – Visions” is the first in a row of upcoming singles to be released with ov-silence Music. A psychedelic bomb made to push the floor into a higher dance level. 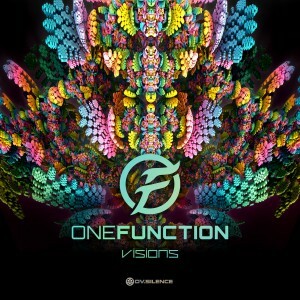 Posted in All Releases, Music, New Releases.Tagged Music, One Function, Release.